Play Scratch Golf is a fun addition to any tournament or outing. Scratch off the circle to reveal one of four different messages. 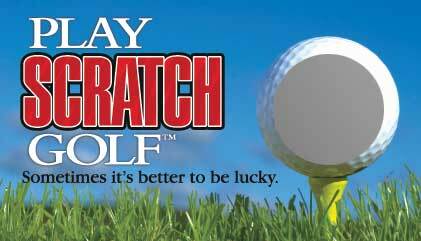 The holder of the scratch-off may use their winning card at any time throughout their round. Pass them out at your event or sell them to raise money for your charity tournament. Each pack comes with 72 cards.